City Farmhouse is excited to announce a unique opportunity for Makers & Craftsmen to collaborate with us in our Vintage & Antique Showroom in Franklin, TN! In the spirit of the Craftsmen and Makers who came before us ... whose work is now admired as Vintage & Antique ... City Farmhouse is seeking Modern Day Makers/Craftsmen whose excellence in design and quality of craftsmanship is superb and worthy of future heirloom collections. Everyone loves the character of something beautifully made by hand, whether it be crafted 100 + years ago or in the modern day. We thought it would be fun to collaborate with professional Craftsmen and Makers whose wares are a work of art destined to become a cherished Vintage piece in the years to come. Each month for a 30 day period City Farmhouse will feature 1 or 2 different Makers/Craftsmen in our Vintage & Antique showroom in Franklin, TN. The Makers/Craftsmen’s goods will be displayed in an area of the store that best showcases the wares and will be beautifully showcased amongst the antiques & vintage that City Farmhouse offers in the store. The Makers/Craftsmen will be promoted on the City Farmhouse website, IG & FB page, blog, and newsletter. City Farmhouse will kickoff each Makers/Craftsmen showcase with a “Meet the Maker/Craftsman” opening. There is small fee which covers cost & a small percentage of sales. This is an amazing opportunity for a Maker/Craftsman who is serious about gaining exposure & showcasing their wares by a nationally recognized brand (City Farmhouse) in a high traffic showroom in beautiful historic Franklin, Tennessee. 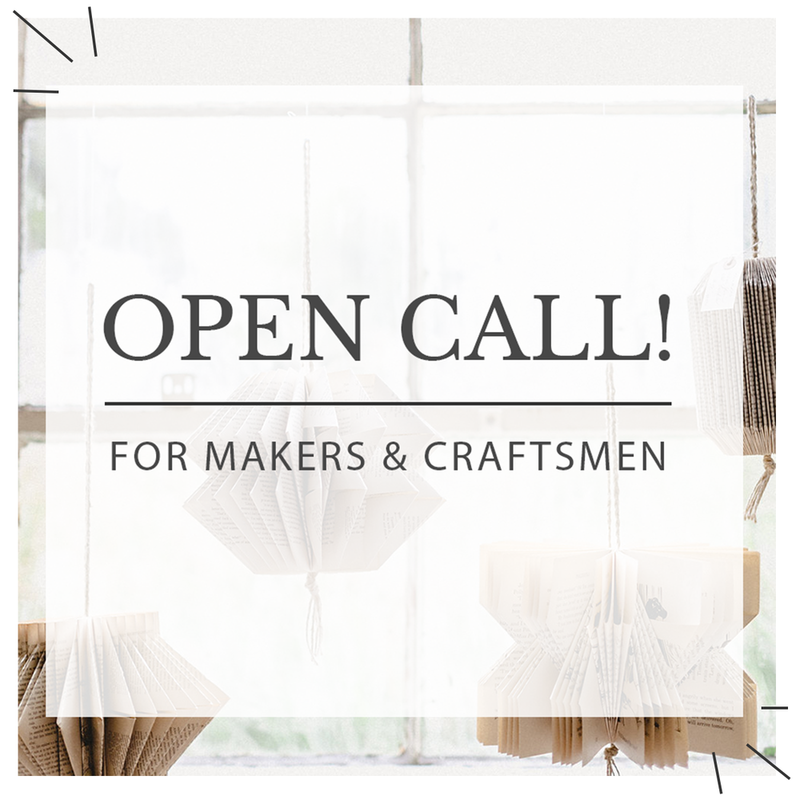 Please share this post with a Maker/Craftsman who you believe would benefit from this exciting opportunity. Email: kim@cityfarmhousefranklin.com with details of your wares + photos - or website, and/or IG page.